Posts Tagged "the gummy bear"
‘Around the World with Gummibär‘ is Back With Another Mystery Language Video! Can you guess the mystery language in this week’s NEW ‘Around the World with Gummibär‘ video? !If you think you know what the language is, let us know in the comments below! Wow! Did you know that we have posted “The Gummy Bear Song” in 35 different languages so far!? Make Delicious Gummibär Cookies for Your Afternoon Snack! There’s nothing better then making some homemade cookies! 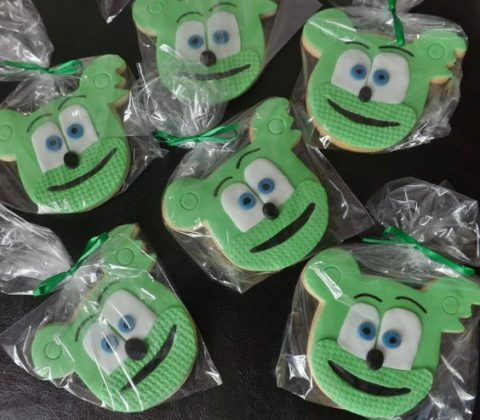 Make some delicious Gummibär Shaped Cookies for your afternoon snack when you get home from school!Use our Gummibär Cookie Cutters to get the perfect shaped Gummibär head for your cookies! Decorate you delicious cookies by making your own unique version of Gummibär! 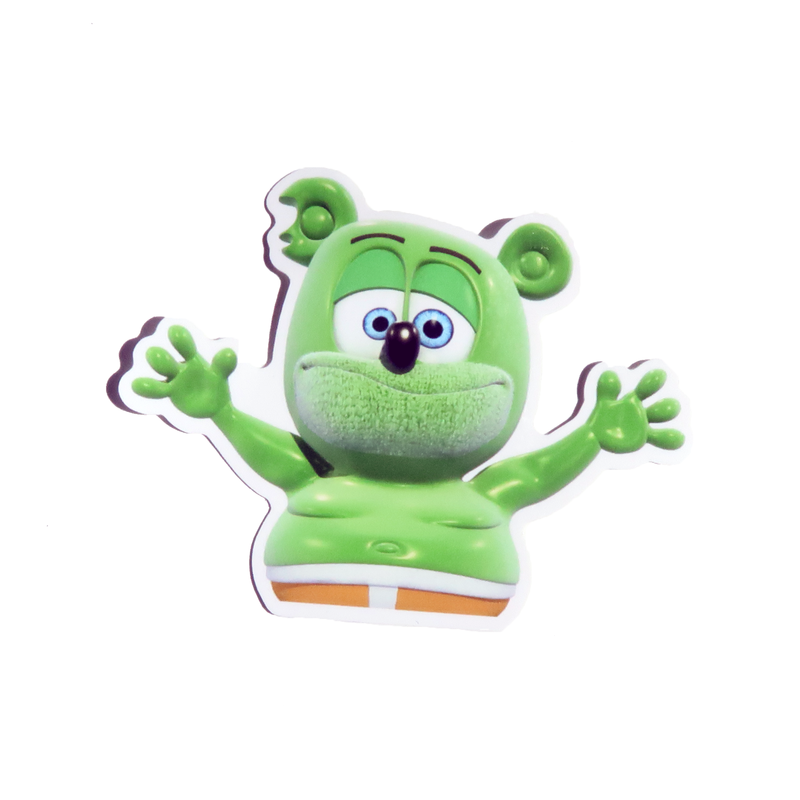 Purchase our Gummibär Cookie Cutters in the shop by clicking here. Flash Friday Freebie Giveaway! Gummibär Pen and Pencil Set! Were you fast enough to grab this week’s FLASH FRIDAY FREEBIE? 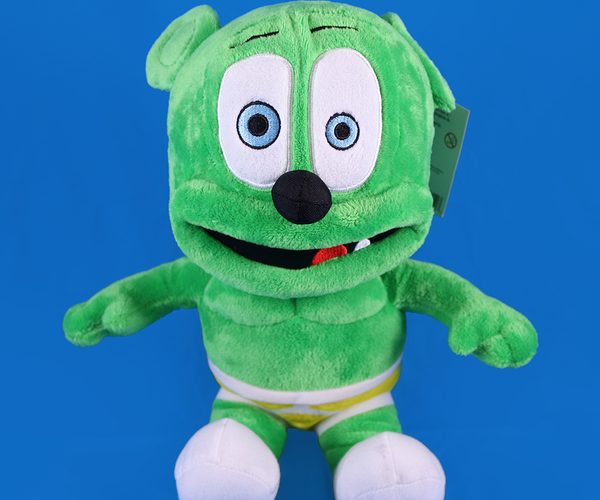 Are you following Gummibär on social media? This week’s freebie was a free pen and pencil set! Look for a new flash freebie every Friday! Say that 10 times fast! I dare you…. Flash Friday Freebie Every Friday. 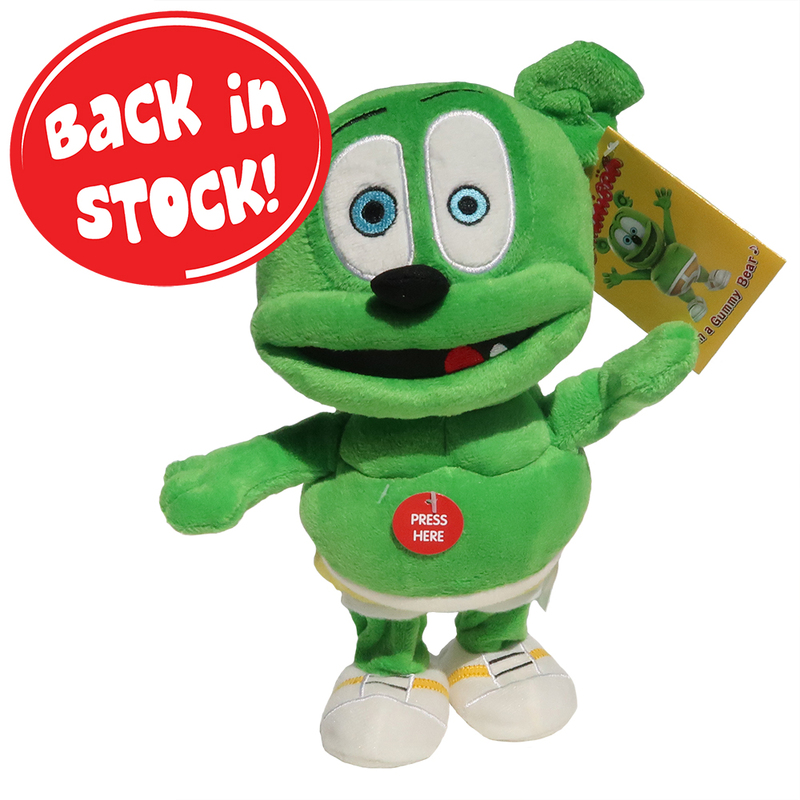 New Flash Friday Freebies Every Friday exclusively for Gummibär followers! There’s Still Time to Stock Up on School Supplies! Still in need of some school supplies? Don’t worry there is still time to stock up on all the supplies you need! Our Gummibär School Supplies Set is great to kick off the new school year with! Each set comes with one deluxe spiral notebook, six Gummibär pens, and six Gummibär pencils! Can You Guess The Mystery Language in This Week’s ‘Around the World with Gummibär‘ Video? Follow The Gummibär Shop on Pinterest! Did you know that the Gummibär Shop has a Pinterest account? Our Pinterest account has everything from Plush Toy Boards to Birthday Party Ideas! We even have some yummy gummy dessert ideas for your next Gummibär-themed party! Get inspired by our Pinterest boards today! Follow the Gummibär Shop on Pinterest by clicking here. Kick off Labor Day Weekend with the BRAND NEW “Nuki Nuki” HD German video! Happy Labor Day Weekend! What are your plans for the holiday? 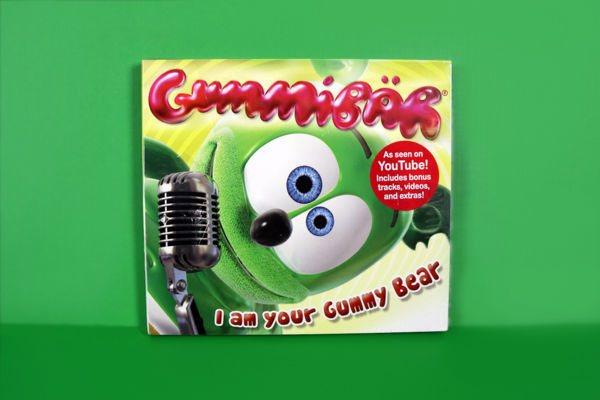 In honor of the 10th anniversary of “I Am A Gummy Bear (The Gummy Bear Song)”, we’re going ‘Around the World With Gummibär’ in 2017! Watch the latest ‘Around the World’ language video here. September will be here TOMORROW! That means a new school year is here! Now is the perfect time to stock up on writing utensils for the new year. 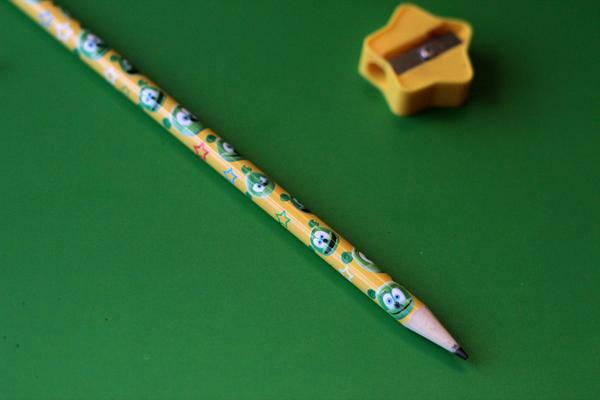 The Gummibär Shop has adorable gummy bear pens and pencils for back to school! 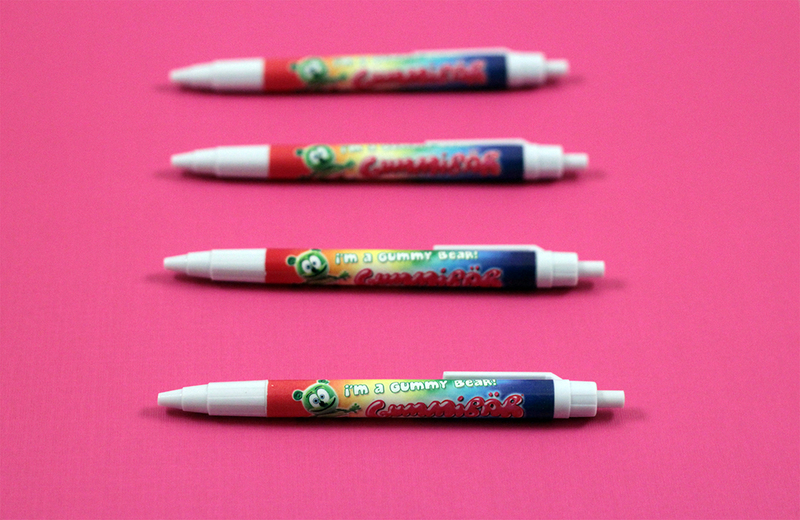 Write the sweetest notes around with a colorful Gummibär pen and pencil! These are perfect for giving as gifts, using in goodie bags at parties, sharing with friends, or just collecting. Why use a regular pen or pencil when you could be writing with a Gummibär writing utensil? Bring a bunch of Gummibär pens to your next gathering and make people happy! Did you know that the Season One of Gummibär And Friends: The Gummy Bear Show is available on YouTube?! You can no binge watch all 39 episodes of season one! Follow Gummibär on Facebook, Twitter, and Instagram! 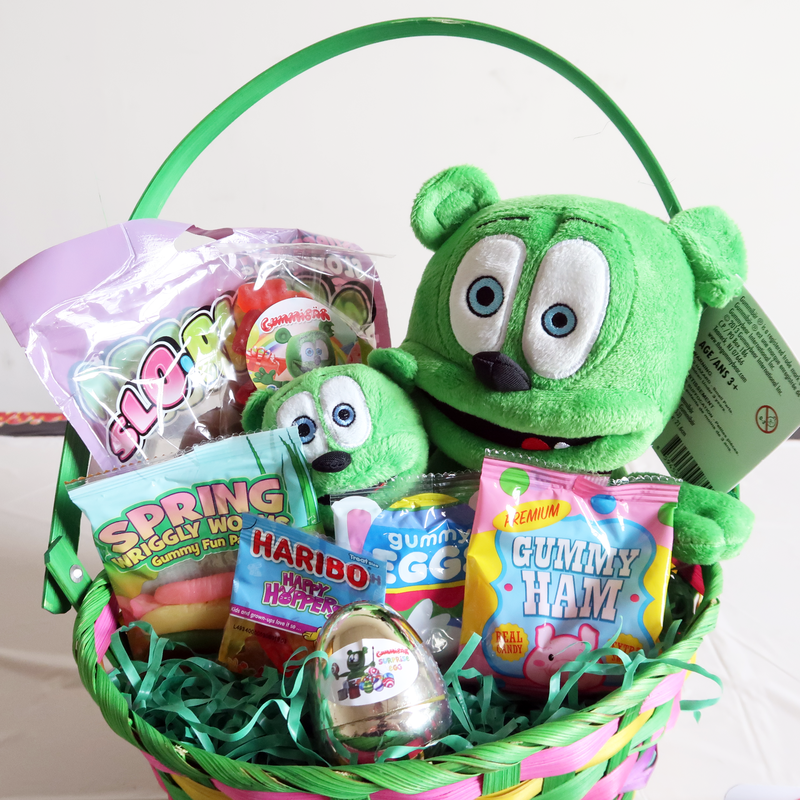 Follow The Gummy Bear Show on on Facebook,Twitter and Instagram! 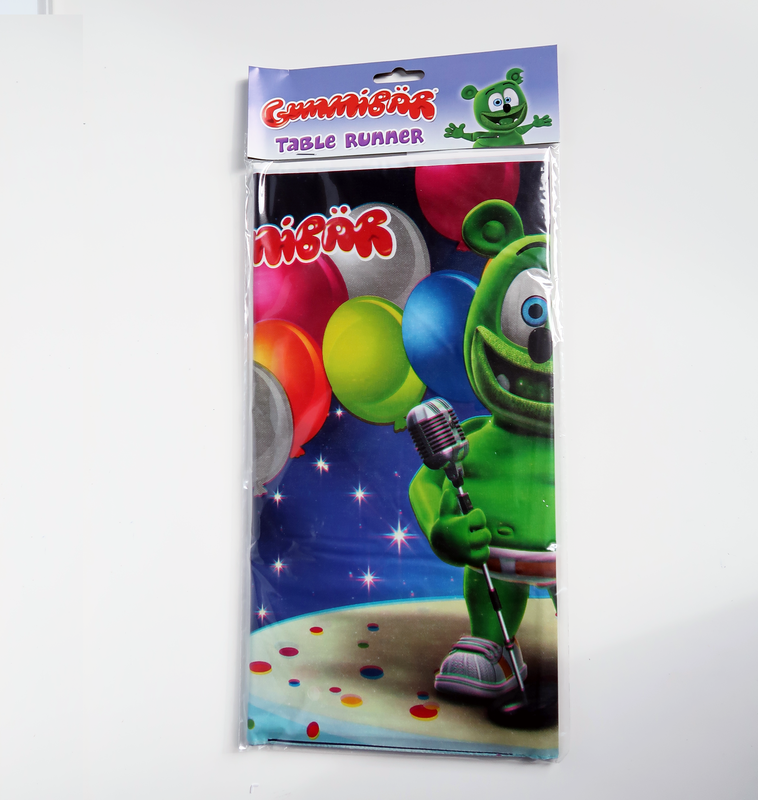 Gummibär (The Gummy Bear) Birthday Party Favor Sets Available Now! Are you having a birthday party soon? Are you still looking for party favors or looking to fill your goodie bags? 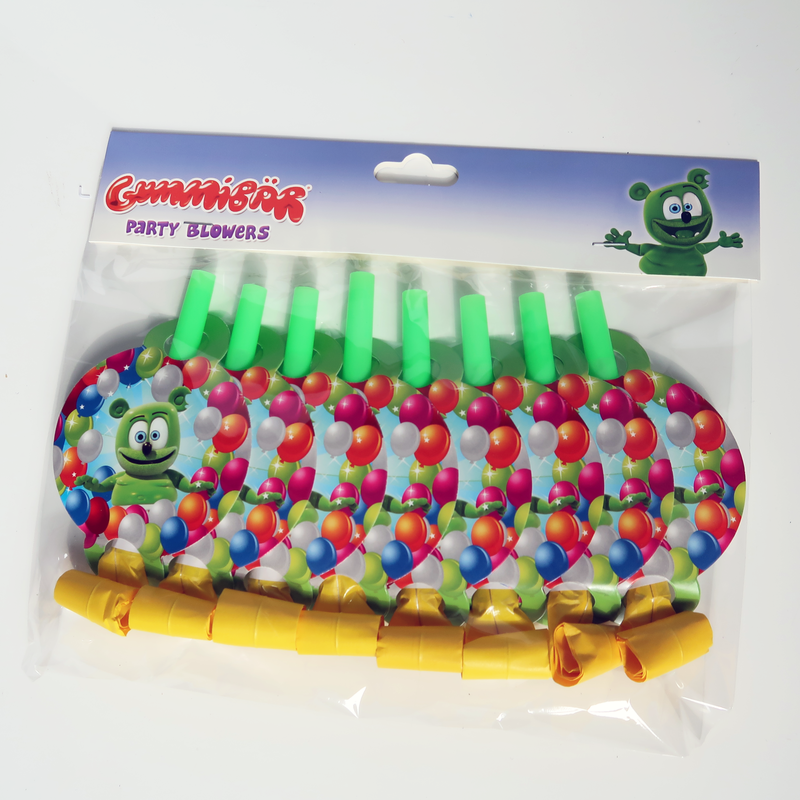 The Gummibär Shop has exactly what you need with our Gummibär (The Gummy Bear) Birthday Party Favor Set! This party favor set has everything you need to create some awesome party favors! CAUTION: Do Not Apply To Sensitive Skin, In The Eye And Lip Area Or If Allergic To Adhesive.